A Christmas Market is a street market associated with the celebration of Christmas during the four weeks of Advent. These markets originated in Germany and Austria but are now held in many other countries. German immigrants brought their Christmas market celebrations to the United States. According to Wikipedia, there are currently 20 Christmas markets held in the United States each year. Well, now there are 21! Imagine snow falling as you detect the aroma of roasted chestnuts mixed with sizzling Austrian sausages. You’re meeting up with friends or family to spend the afternoon sipping warm mulled wine or a seasonal brew as you walk through an open air market to complete your holiday shopping. You’re looking for Old-World, local products that your friends and family would love. The wide range of items available for purchase and always popular with visitors at traditional Christmas Markets includes hand-blown and painted ornaments, straw ornaments, steins, and classic German products like nutcrackers, wooden smokers and wooden figures for incense. In addition, vendors offer toys for all ages, jewelry, clothes, home décor, and wooden handicrafts. Some vendors even demonstrate how their handicrafts are made at the market and visitors can purchase their creations directly from the workbench. 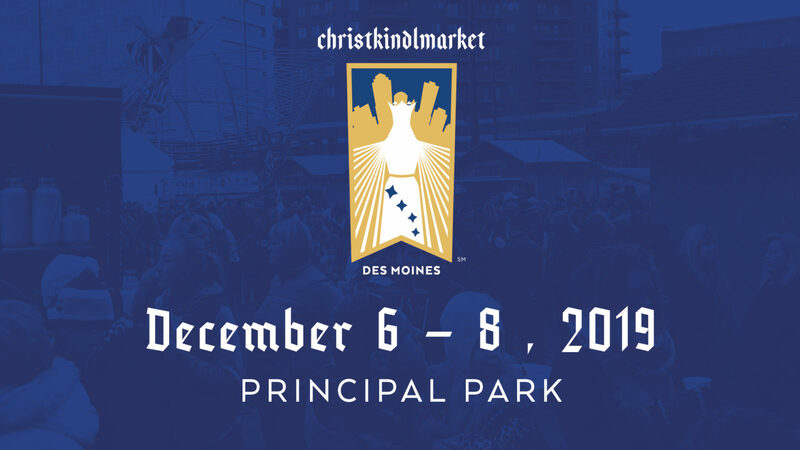 Why Visit Christkindlmarket Des Moines? Learn about European culture through this 700 year old holiday tradition! Enjoy bratwurst, candied nuts and authentic German foods. Visit the KinderKorner where your kids can hear stories, sing songs, and participate in other cultural activities. Select from old-world, artisinal, hand-crafted products representing various European cultures. Nowhere in our State will you experience such a diverse artistic offering on our entertainment stage. Christmas markets aren't the same without warm, mulled-wine enjoyed out of a commemorative, keepsake mug! Holidays are about connecting with people. What better way to do this than at Christkindlmarket Des Moines! Come out for some fresh air to enjoy the holiday spirit in a festive environment where you shop for unique artisanal gifts while sipping your Glühwein, eating amazing food and being entertained by wonderful musical performers! Bring your friends and make beautiful memories! Christmas markets are one of the greatest traditions during the long, dark winters of Germany. They bring people together for a special kind of holiday cheer that can't be found in the hurried pace of shopping malls. 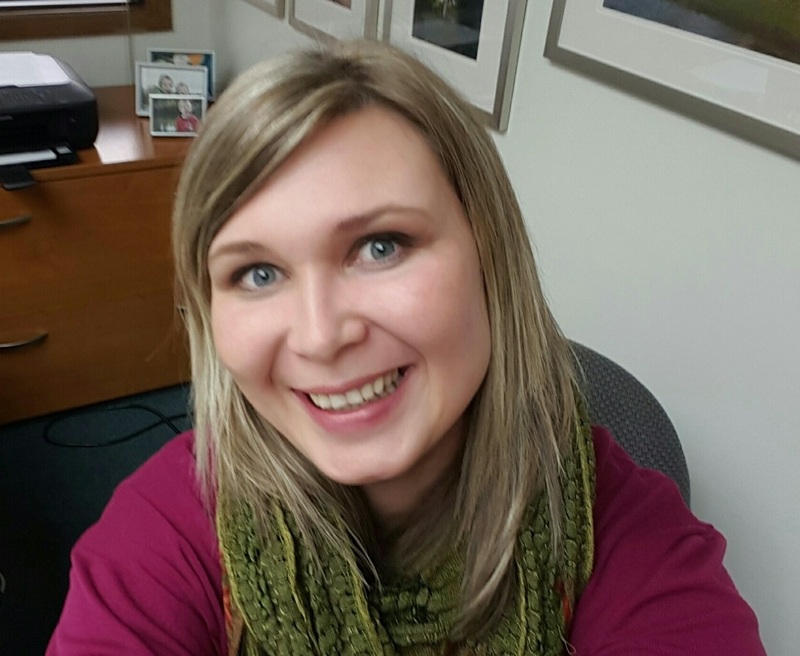 I am so excited to experience a Christmas market in Des Moines! A European-style Christmas Market is such a great addition to Des Moines! Educational activities for kids, cultural entertainment and hand-crafted, artisinal products available for purchase from local vendors. All while sipping Glühwein (warm, mulled wine)!